The Wairarapa Under-18 girls’ hockey team fell just short of a place on the podium at last week’s National Association Tournament in Palmerston North. The team finished top of their pool after scoring wins against Auckland and Counties Manukau, as well as a draw with Waikato. In their quarterfinal, they met Southern, and an Abby Crawley goal in the 20th minute gave Wairarapa the lead. Southern hit back quickly in the 23rd minute through Ella Heffernan, and the score stayed tied at 1-1 through to halftime. The second half was just as tight, and neither team could find the crucial goal as the match went to penalties. Maya Champion, Jaylin Dawson and Cassandra Dawson nailed their penalties for Wairarapa, and it proved enough as they triumphed 3-1 in the shootout. Goalkeeper Grace Hancox was on top form for Wairarapa to help them progress to the semifinals. 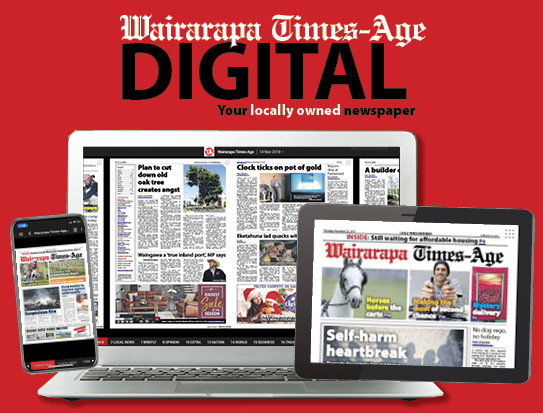 Wairarapa came up against Hawke’s Bay in the semifinals and dug themselves into a hole by conceding two goals in the first half. They did manage to pull one back through Cassandra Dawson in the second half, but it proved too little, too late as Hawke’s Bay advanced to the final against Canterbury. 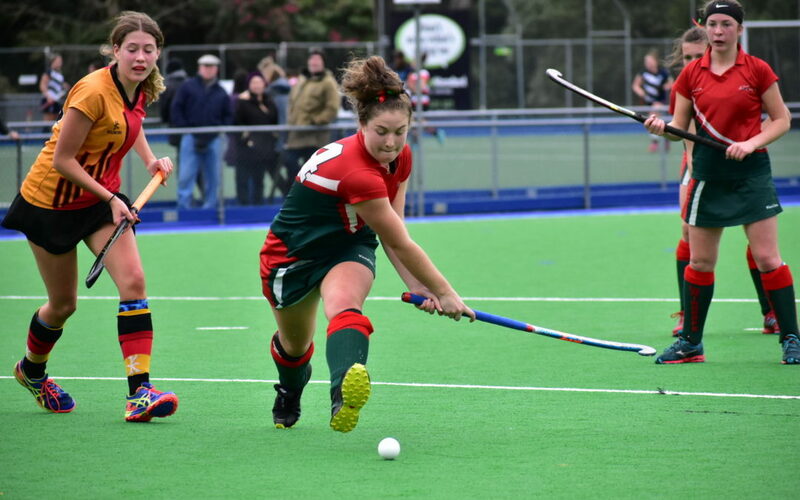 Wairarapa were left to play Wellington in the bronze medal match, and they came up short as Wellington raced to an early 2-0 lead and added two more goals in the second half to win 4-0. Canterbury won the gold medal with a 2-1 win over Hawke’s Bay. 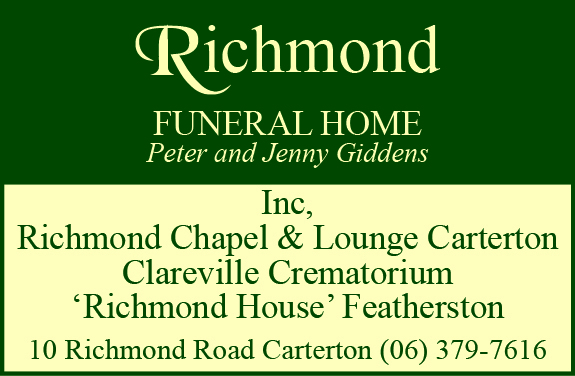 Crawley’s six goals for Wairarapa put her third-equal among the top goal scorers and Champion scored three. Meanwhile, the Wairarapa Under-18 men’s team finished 10th at their corresponding tournament at North Harbour, going down 0-2 to Auckland in their final match. Their top goal scorer was Hunter Jacobson, who nabbed four across the tournament. Two Capital Hockey under-18 teams also attended national tournaments last week in Dunedin and produced mixed results. The men’s team lost just one match – against Auckland – on their way to the final and redeemed themselves by beating them 3-0 when they played each other again for the gold medal. Things didn’t go so well for the women’s team, who won one match at the tournament to finish eighth overall.